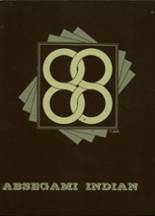 Listings of high school yearbooks for Absegami High can be found below. You will find former students who are seeking yearbooks, those looking to sell a yearbook and general yearbook requests among the Absegami yearbook listings. This yearbook section was created to help alumni post yearbook classifieds. Looking for 2003 yearbook. It was my freshman year and my sisters senior year. It's the only yearbook we'd have together. If someone has one for purchase, i am looking to buy. 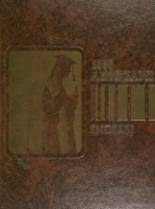 Lost my 02 yearbook and really need another copy, plz contact if you can help (609) 742-XXXX ... I really wanna show my daughter all the photos. Thank you. If anyone has an extra copy or if you know how I can get another copy, please email me. 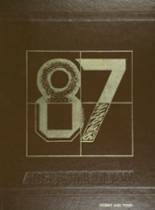 I want to find out how I can purchase a copy of the 1993-94 yearbook. 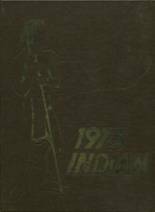 Am looking to purchase 1978-79 yearbook,thank you.